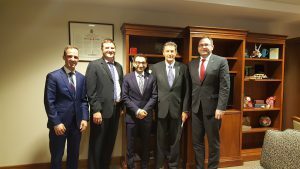 December has been a busy month for the UCC’s Ottawa office, as we work to inform Canada’s Members of Parliament on the importance of renewing Canada’s commitment to international assistance to Ukraine. 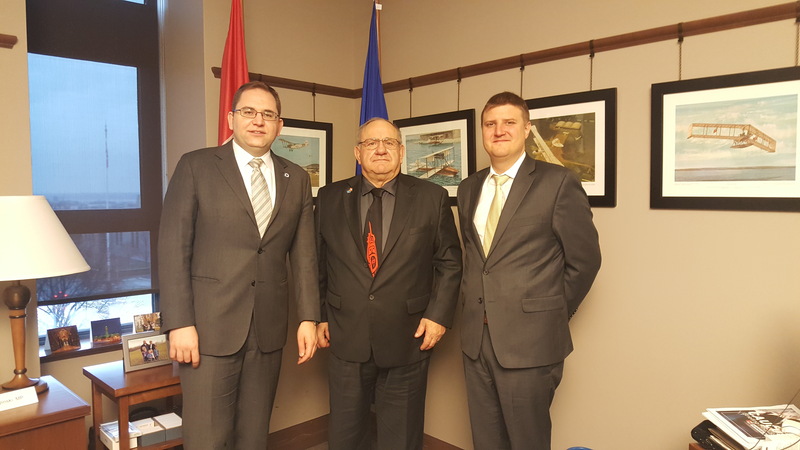 The Ukrainian Canadian Congress is calling on the Government of Canada to commit to maintaining funding for international development assistance to Ukraine at the current level of $50 million per year. Funding should be increased when necessary. We’re concerned that as of yet there has been no clear commitment from the government that this funding will be maintained in the years ahead. 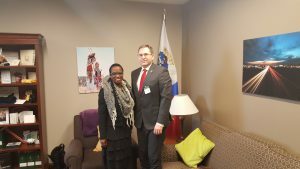 We’ve met with many Members of Parliament from Canada’s parliamentary party caucuses to make clear our community’s position on this important matter. 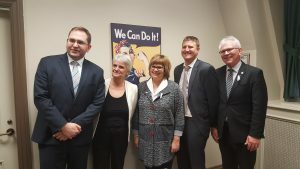 Canada’s international development assistance in Ukraine supports 26 programs in the fields of Rule of Law, Advancing Democracy and Sustainable Economic Growth. 10 of these programs expire at the end of the fiscal year. Canada currently provides approximately $50 million annually in funding to support Ukraine’s democratic development, rule of law, economic growth, humanitarian assistance and defence and security reforms. According to estimates, if funding for programs ending in 2017 in Ukraine are not reallocated at the same levels, approximately $15 million per year in funding will be lost over the next three to four years. Some of the programming Canada supports include – building capacity of independent journalists; improving restorative justice and social services for youth in conflict with the law; promoting inclusive political representation by addressing the under-representation of women in politics; capacity building for political parties; and supporting small businesses such as small dairy farms. We are now working with our Project Link volunteers to organize meetings with MP’s in the local riding offices on this issue by the end of January. We’re looking for more volunteers to get involved in our Project Link program, which connects community representatives with their local Member of Parliament. 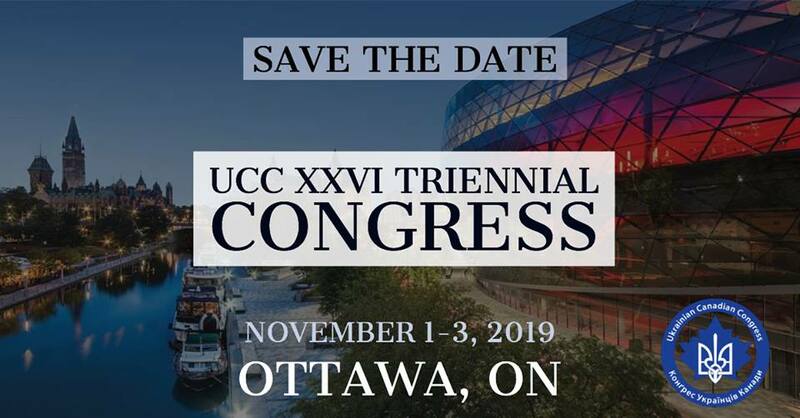 For more information contact us at ucc@ucc.ca or speak with your local branch or provincial council.